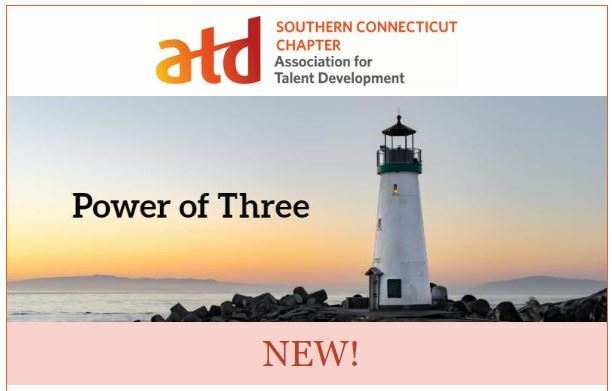 ATD SCC - POWER OF THREE (Note dates are decided by each group.) REGISTRATION NOW CLOSED FOR THIS SESSION. CONSIDER SIGNING UP FOR NEXT SESSION IN APRIL AND MAY. 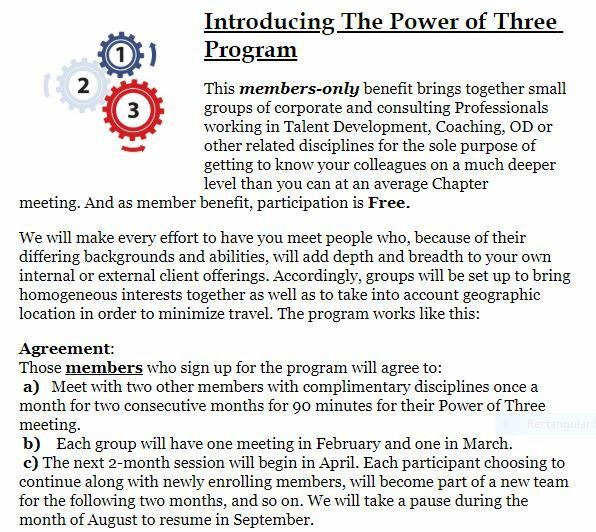 POWER OF THREE (Note dates are decided by each group.) REGISTRATION NOW CLOSED FOR THIS SESSION. CONSIDER SIGNING UP FOR NEXT SESSION IN APRIL AND MAY. 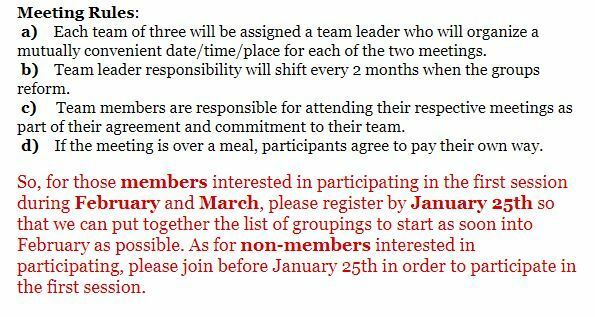 Date to be decided by each Group. REGISTRATION DEADLINE EXTENDED TO FEBRUARY 1.